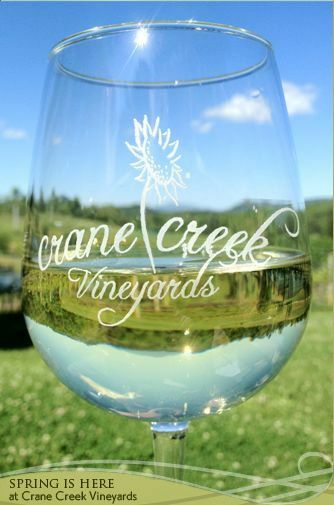 Crane Creek Vineyards is a delightful vineyard, winery, and tasting room just 25 miles from Blue Ridge, Georgia. They have a unique selection of wines to choose from. We suggest having a wine flight on the gorgeous patio while overlooking the breathtaking vineyard! You can also tour the vineyard and winery, but remember to call for availability!